Gezawa (Nigeria) (AFP) – A 14-year-old Nigerian girl accused of murdering her 35-year-old husband by putting rat poison in his food could face the death penalty, Nigerian prosecutors said Thursday. The trial of Wasila Tasi’u, from a poor northern Nigeria family, has sparked a heated debate on the role of underage marriage in the conservative Muslim region, especially whether an adolescent girl can consent to be a bride. Prosecutors at the High Court in Gezawa, outside Nigeria’s second city of Kano, filed an amended complaint that charged Tasi’u with one count of murder over the killing of Umar Sani two weeks after their April wedding in the village of Unguwar Yansoro. 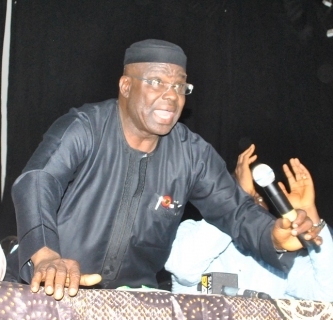 Lead prosecutor Lamido Abba Soron-Dinki said that if convicted, the charge is “punishable with death” and indicated the state would seek the maximum penalty. Nigeria is not known to have executed a juvenile offender since 1997, when the country was ruled by military dictator Sani Abacha, according to Human Rights Watch. Tasi’u entered the court wearing a cream-coloured hijab and was escorted by two policemen. Her parents, who have condemned their daughter’s alleged act, were in the public gallery — the first time the three were in the same room since Tasi’u’s arrest in April, her legal representatives said. The English-language charge sheet was translated into Hausa for the accused by the court clerk. Tasi’u refused to answer when asked if she understood the charges. The case was adjourned for 30 minutes so the charges could be better explained to the defendant, but when the alleged offences were read again Tasi’u stayed silent, turned her head to the wall and broke down in tears. “The court records (that) she pleads not guilty,” Judge Mohammed Yahaya said, apparently regarding her silence as equal to a denial of the charges and adjourned the case until November 26. Activists, including in Nigeria’s mainly Christian south, have called for Tasi’u’s immediate release, saying she should be rehabilitated as a victim and noting the prospect that she was raped by the man she married. But in the north, Islamic law operates alongside the secular criminal code, a hybrid system that has complicated the question of marital consent. The affected families have denied that Tasi’u was forced into marriage, arguing that girls across the impoverished region marry at 14 and that Tasi’u and Sani followed the traditional system of courtship. According to Nigeria’s marriage act, anyone under 21 can marry provided they have parental consent and so evidence of an agreement between Tasi’u and her father Tasiu Mohammed could undermine claims of a forced union. But defence lawyer Hussaina Aliyu has insisted the case is not a debate about the role of youth marriage in a Muslim society. Instead, she has argued that under criminal law a 14-year-old cannot be charged with murder in a high court and has demanded that the case be moved to the juvenile system. Nigeria defines the age of adulthood as 17 but the situation is less clear in the 12 northern states under Islamic law, where courts theoretically have the right to consider people under 17 as legally responsible. Guidelines for how courts should blend Islamic and secular legal codes have not been well defined. 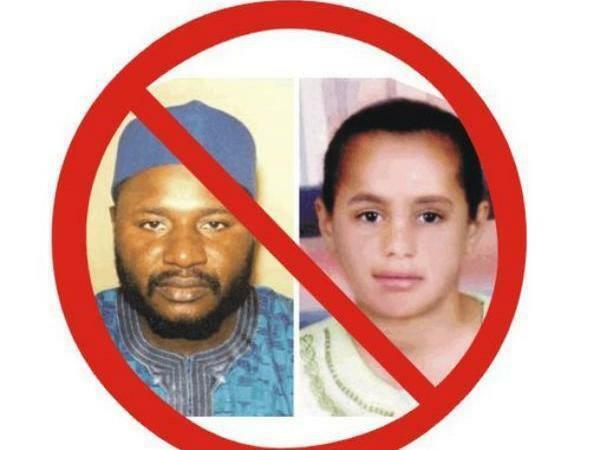 The Nigerian senator, Yerima, who married a child bride gets a no-no from civil rights group.